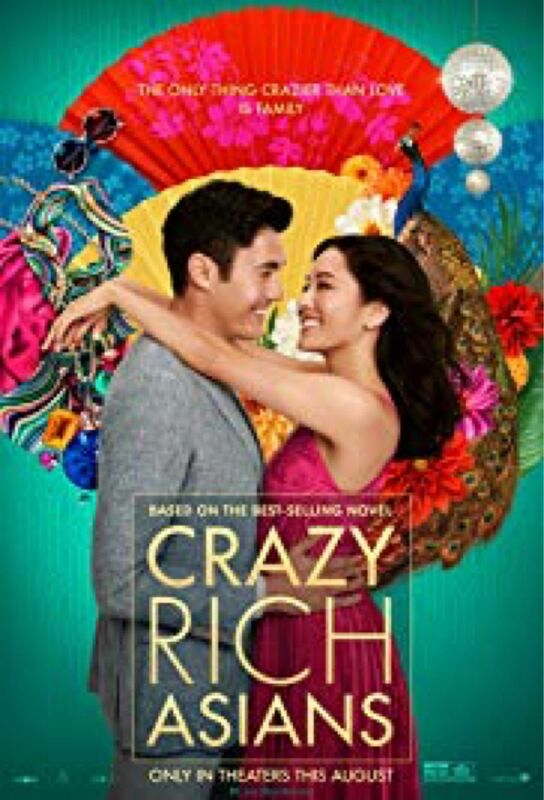 ðŸŽ¬Crazy Rich Asians (2018) - IMDb Fun romcom with great characters and performances. We enjoyed this one from beginning to end. 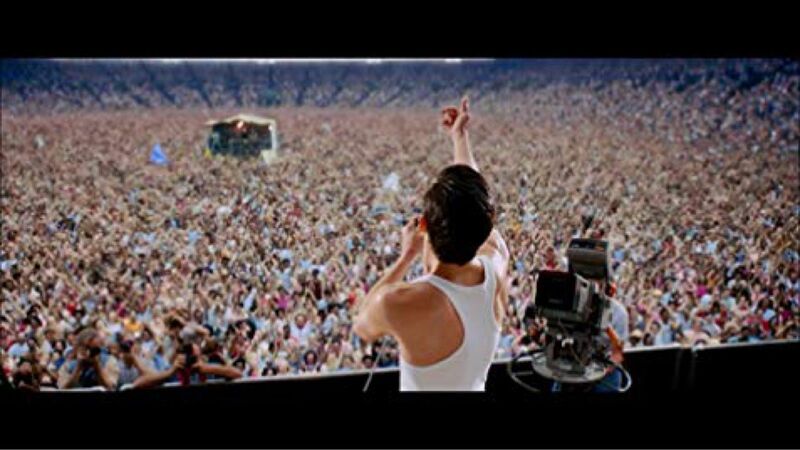 Bohemian Rhapsody (2018) - IMDb Great: Rami Malek’s performance, Queen’s music, and the excuse to watch a ton of Freddy Mercury videos on YouTube. (Dude could sing.) Meh: Predictable dialog and plot points. Feels like a biopic made from a checklist. The movie suffers from detachment. Having knocked the stodgy and clichÃ©d vision of Holmes off its pedestal, the film never firmly roots him in a new milieu. We know we're supposed to be affected by the fact that Dr. Watson (Jude Law) is moving out of 221B Baker Street to get married (and presumably won't be accompanying Holmes on his adventures any more), but that tension is treated almost casually; Holmes doesn't seem truly moved by that upheaval in his life (nor does Watson), so why should we care? The chemistry between Law and Downey Jr. never quite gels. Some of the situations stretch credulity, such as when we see Holmes improvise his way into a disguise and manufacture a "chance encounter" with Irene Adler (Rachel McAdams) and her mysterious employer. So, I watchedÂ Rise of the Planet of the Apes the other night and I thought it was good. 3.5 out of 5 stars at least. Good story, decent acting, great effects. But as I watched it I was kind of thinking to myself that I'm tired of the modern action flick schtick. You know, where there's just this predictable cadence of violence and motion and effects stitched together with just enough story elements to make it appealing to a broad audience. I wanted to watch something that took its time and developed characters and situations I could genuinely invest in emotionally. Moneyball, surprisingly, is exactly that movie. I say surprisingly mostly because I read the first couple of chapters of Michael Lewis's book of the same name, about Oakland A's general manager Billy Beane and his attempt to change the way baseball players are recruited with the help of Peter Brand, a young economist from Yale. The book is very well written, and I'm looking forward to finishing it... but it's not a movie. What's surprising is that writers Stan Chervin (story), Steven Zaillian, and Aaron Sorkin (screenplay) turned the raw material of Lewis's non-fiction book into an engrossing, touching, and inspiring film. The best film about baseball at least since Bull Durham, but also plain and simply an excellent film. Director Bennett Miller and Director of PhotographyÂ Wally Pfister create a palpable sense of being in the back rooms of baseball, of being present with Beane as he struggles to chip away at baseball's long-held traditions. The movie's pacing is perfect, and the acting is outstanding. Jonah Hill and Brad Pitt, in particular, deliver first-rate performances. You don't have to love baseball to like this movie. Watch it to see the craft of filmmaking at its best. And, if you need a little inspiration â€“ if you like seeing a risk-taker, an innovator, take on the status quo and make a dent in the universe â€“ you'll be richly rewarded by spending a couple hours watching Moneyball.